At Grace Street Towers, we offer great value to our tenants by including in the rent not only heating, cooking gas, water, and trash removal, but also basic Comcast Digital Cable! Our location offers further amenities. 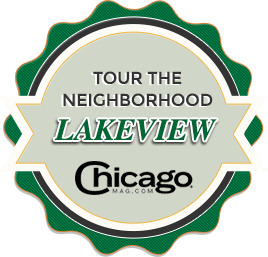 We are located walking distance from a variety of shopping, dining, and entertainment, and pampering services in East Lake View. Below is a zoomable Yelp map of our location for you to explore the neighborhood in depth. Here is a list of other fine amenities that Grace Street Towers has to offer. We also offer regular housekeeping and linen services to our residents for a small fee. Please contact the management office to learn more about this service.